Join me as we talk to Tina Fortune Young on how YOU can get your money right in 2010. 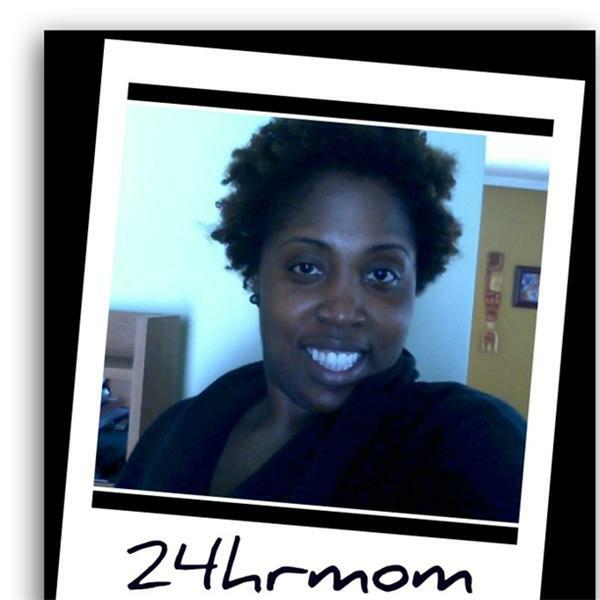 She will give you tips on how to set a budget for two- income and single parent families. She will be here to assist you on how to cut your spending habits by 10% figure out your net worth and track your spending. Tina will also talk about how this is the right time for women to get there finances right and why? Bring your pen and paper and begin your journey to having financial freedom in 2010 with Tina Fortune Young.